The tropical indie sound has nothing to do with geography. Take Real Estate for example - and I know what you're thinking, "But what about the Jersey Shore?" That massive tough guy carnival has little to do with their laid back suburban summer sound. It was the soundtrack to endless boredom, almost looking to go back to school. No one's thinking about tomorrow or where they're supposed to be in a few years. 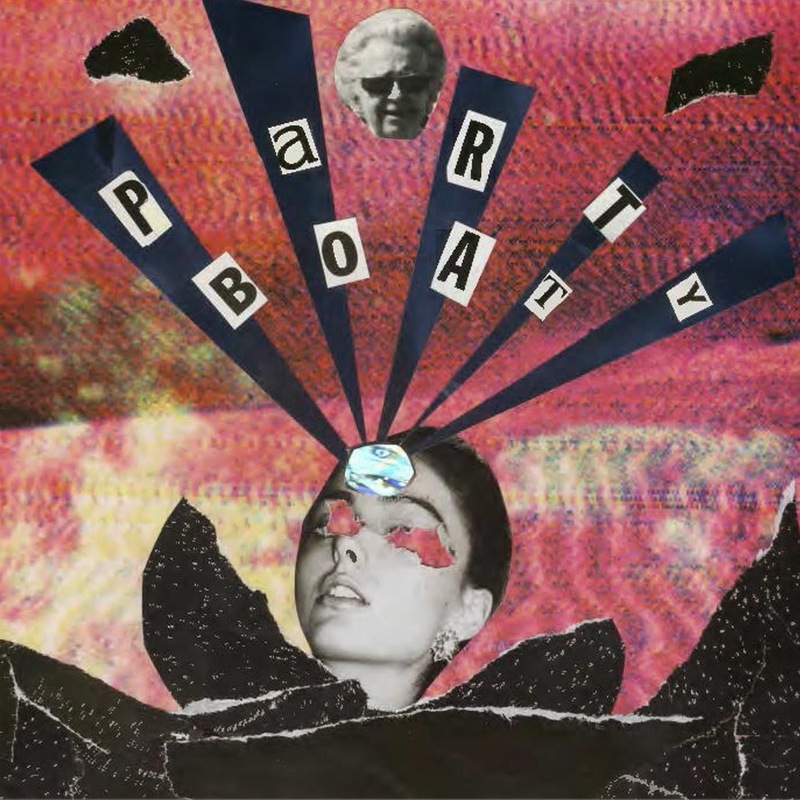 Combine that wet summer sound with the harmonies and layers of the surf garage '60s and you've got Saratoga, NY's Party Boat. The reverb disappears further and further away like that lifeboat off into the distance. You changed your mind at the last minute and staying here forever won't be so bad after all. "Don't Stress" opens in vocal harmony, but Ben isn't taking it too seriously, cracking up but still showcasing his strong vocal in this laid back electric driven track with loose vibrato. A heavy chorus takes it's time in winding drives, taking the back way home until it hits an epic peak, getting to the top of the mountain and the city just over the hill comes into view with a heavy ride cymbal. They've got a sure sense of instrumentation and other sun worshippers, Tennis or The Annuals come to mind. 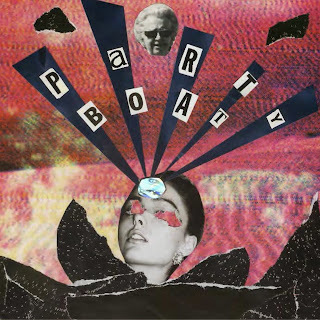 Party Boat is focused on settling into the vibe having something to do with the vacation destination Saratoga but mostly bringing the right people together who are intent on delivering that beachy garage inspired harmony indie rock. It's a great single to introduce the band and is easily going to sell out of this limited run. Get it from Jet Pack Records. Exclusive stream of both tracks below. Darren and I got a chance to talk to Ben from Party Boat this weekend about his single. We talked about how they recorded the single and ended up on Jet Pack Records, home recording versus live in the studio and our mutual love of anything analog. They have a release party in Saratoga this Saturday at the Circus Cafe 392 Broadway Saratoga Springs, NY.